I am very happy to be using this new technology to inform my friends and the world about Ubud Rice Farmer. Please tell your friends about us in Ubud, and let us help make your and your friends visits to Ubud more interesting, informative and fun. 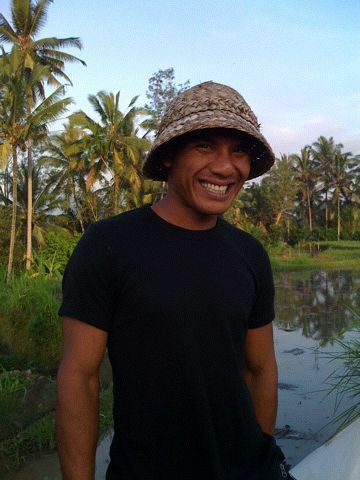 This entry was posted on October 13, 2009 at 3:23 am	and is filed under About Ubud Rice Farmer. You can follow any responses to this entry through the RSS 2.0 feed. Both comments and pings are currently closed.